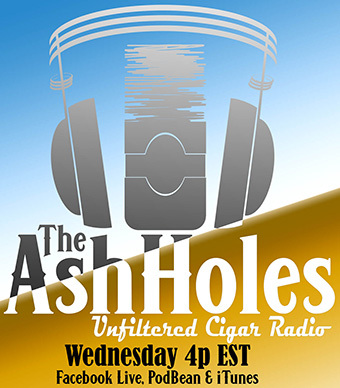 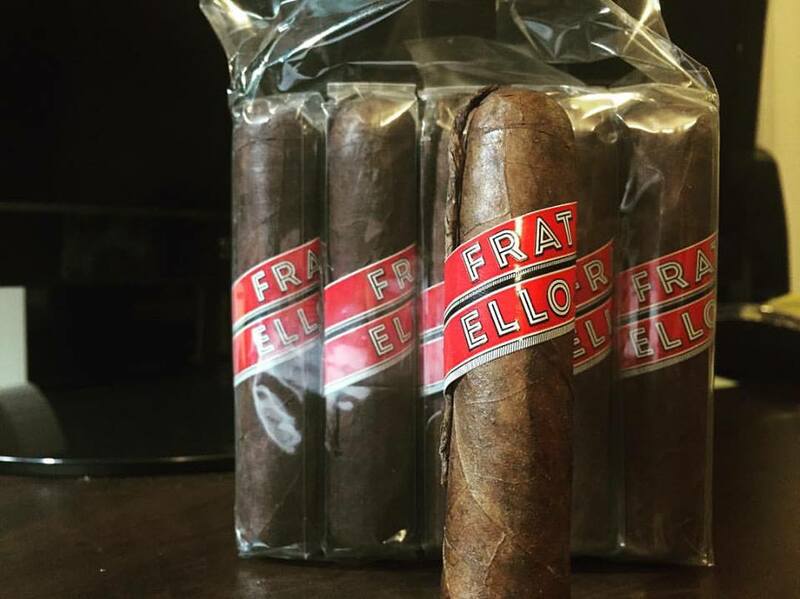 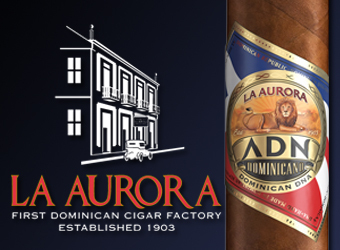 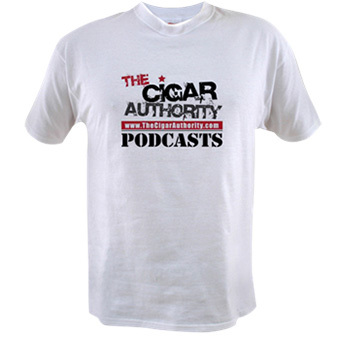 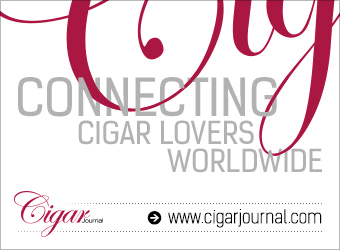 Late last year, The Cigar Authority podcast teased that the 2017 Firecracker would come from Omar de Frias and Fratello cigars but very little information was given other than the fact the cigar would be released sometime before the Fourth of July. 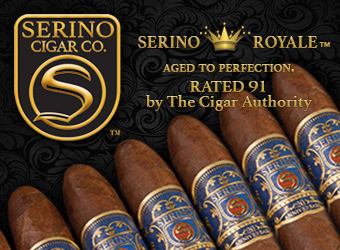 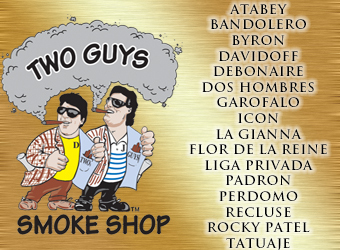 The line of cigars was launched by Two Guys Smoke Shop in 2006, when David Garofalo asked Don Pepin Garcia to roll him a cigar with a fuse on it. 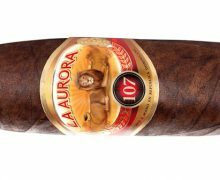 Garcia, hesitantly rolled the cigar that would become a signature limited edition release of Two Guys Smoke Shop. 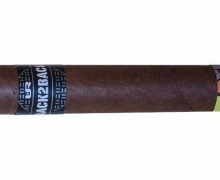 Since 2006 the Firecracker has seen versions not only from My Father cigars, but also Jose Dominguez, La Flor Dominicana and RoMaCraft Cigars. 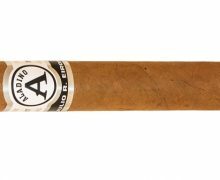 Additionally, the retailer in New Hampshire also released the M80 with Tatuaje Cigars that is part of this explosive line of limited releases.